Volunteers will map marine litter on the country's coastline to identify pollution hotspots. 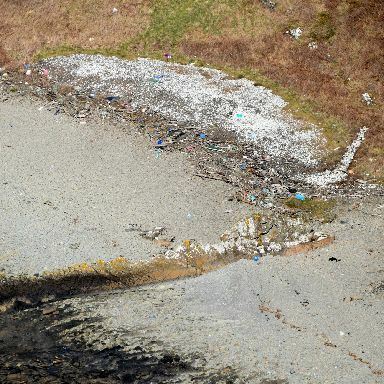 Looking down at the beautiful white beaches, rugged cliffs and wild dunes along Scotland's coastline, pockets of plastic pollution blight the scenes below. 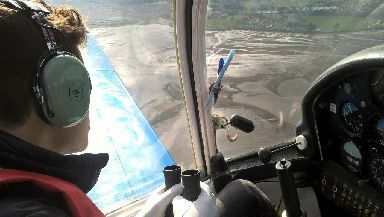 From this unique vantage point in the sky, a group of volunteer pilots were shocked to see the amount of plastic contamination floating in Scotland's waters and landing up on the beaches. They realised that many of the areas susceptible to attracting marine litter were in remote coves or stretches of rarely visited areas - places which could only be identified from the sky. 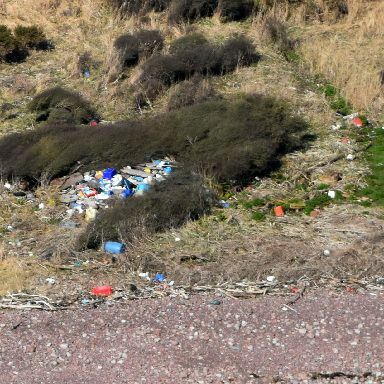 "Scotland is like a huge net sticking out into the Atlantic," says Archie Liggat, chairman of the UK Civil Air Patrol, who has witnessed the "shocking" extent of plastic piling up in certain remote areas. 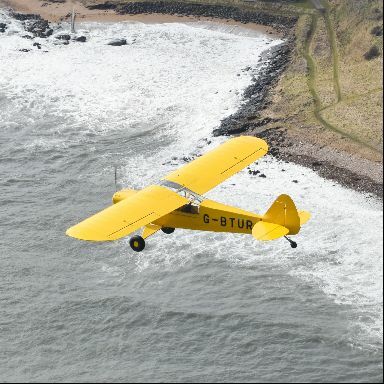 In a bid to combat this, the charity has joined with the Marine Conservation Society and the Moray Firth Partnership to launch a project called SCRAPbook - Scottish Coastal Rubbish Aerial Photography - which will see volunteer pilots and photographers map the most polluted spots around Scotland's coastline. Starting next month, seven teams from the UK Civil Air Patrol will embark on a year-long project to capture these photos and highlight the most polluted areas. These will then be collated into an online scrapbook to help volunteers, communities and schools involved with beach clean-ups and surveys. "We have been noticing there is a lot of plastic washed up in certain areas," Archie says. "Some areas seem to attract it and this is probably due to tidal waves, wind effects and geography. "It is pretty shocking to actually see the extent of it. It is a hidden shame. "People are not aware of the degree of contamination because they don't see it. 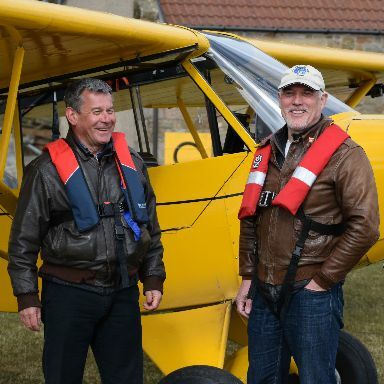 "It's only when you fly down these bits of coastline in an aircraft that you see the absolutely horrendous degree of contamination there is. "And all that plastic is going to end up in the sea environment if we don't clear it off the beaches." 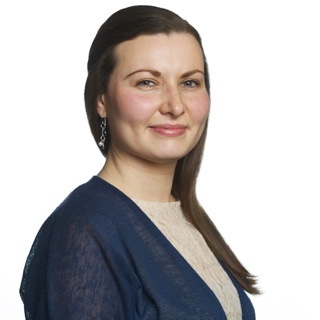 For Catherine Gemmell of the Marine Conservation Society, access to this information will be pivotal in helping to direct volunteers to the parts of the coast most in need and provide more evidence on how much is being washed up on Scotland's shores. "With nearly 10,000 kilometres making up Scotland's main coast, we know there are many stretches of beach that our volunteers have not been able to survey yet," Catherine says. "It is going to be so important to increase the amount of data we have on this." Part funded by the Scottish Government through Marine Scotland, Archie and the team have already been able to identify large areas where plastic bottles, fish boxes and old plastic floats are piled high on the shoreline during a trial period of the project. Initially focusing on Scotland's mainland, the team hope to then photograph the islands shoreline and use this data to clean up the litter in these remote areas. "The rubbish is in the sea and coming out onto Scottish coasts," he says. "What we are hoping to do is identify the worst of the hotspots and regularly visit these so that if a big storm comes, we nip out to the places that we have seen before and can then say whether it is bad again and then get the teams out. "SCRAPbook is an exciting project as we hope it will raise awareness of how much litter is around our coasts and enable more to be done about removing it and preventing it from getting there in the first place." Don’t miss out on what’s coming your way on STV. Sign up to our 'Coming Up' email, delivered straight to your inbox, every Friday. Thanks for subscribing to our 'Coming Up' newsletter.